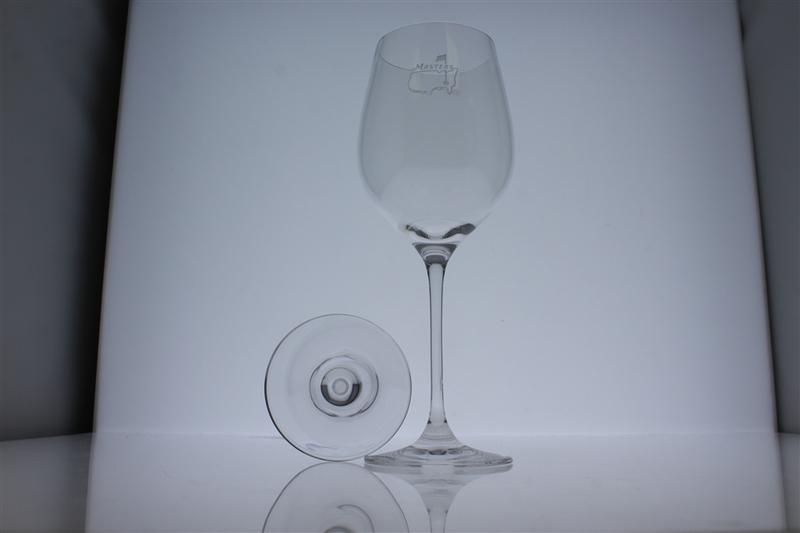 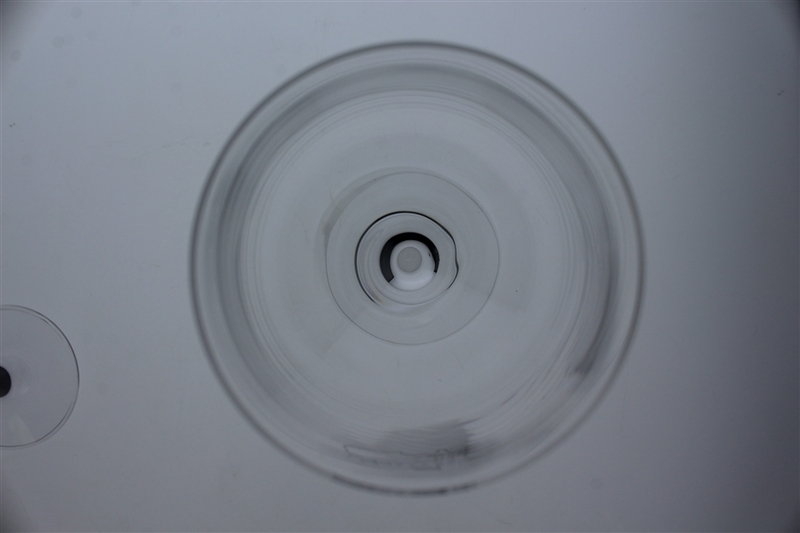 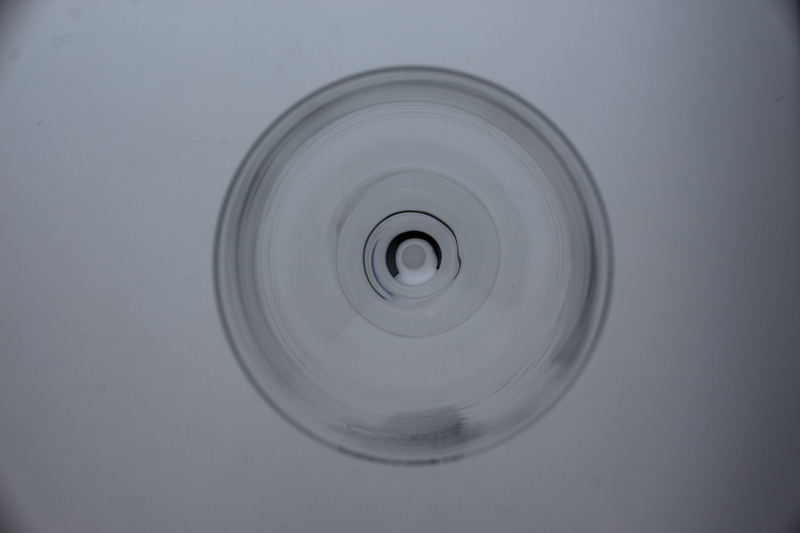 Featured is a set of hand etched, wine glasses. 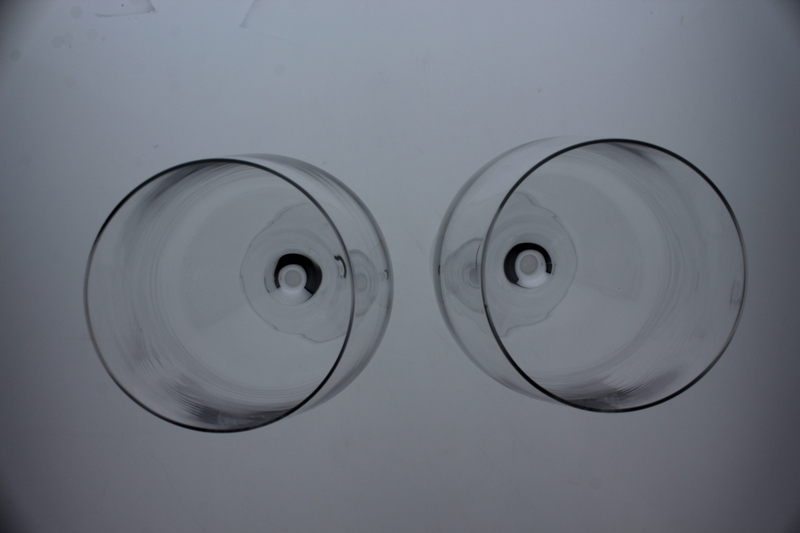 The masterful etching technique provides a visual experience that exploits the sleek design of the body. 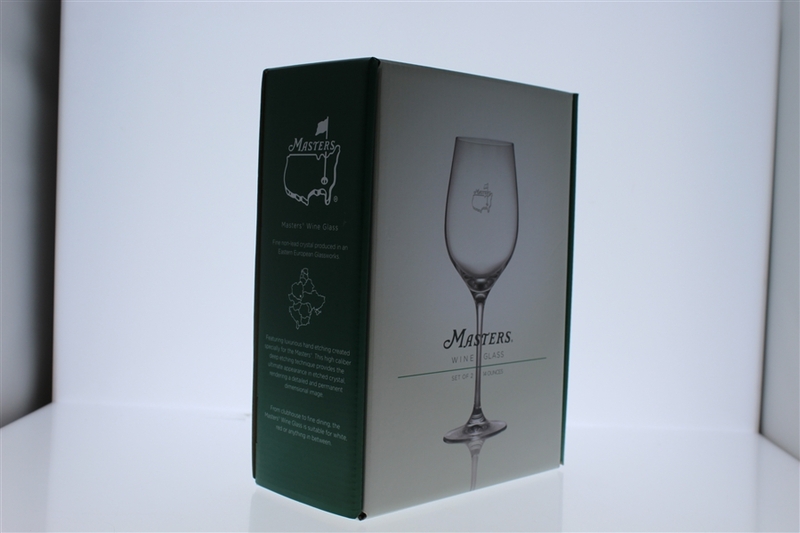 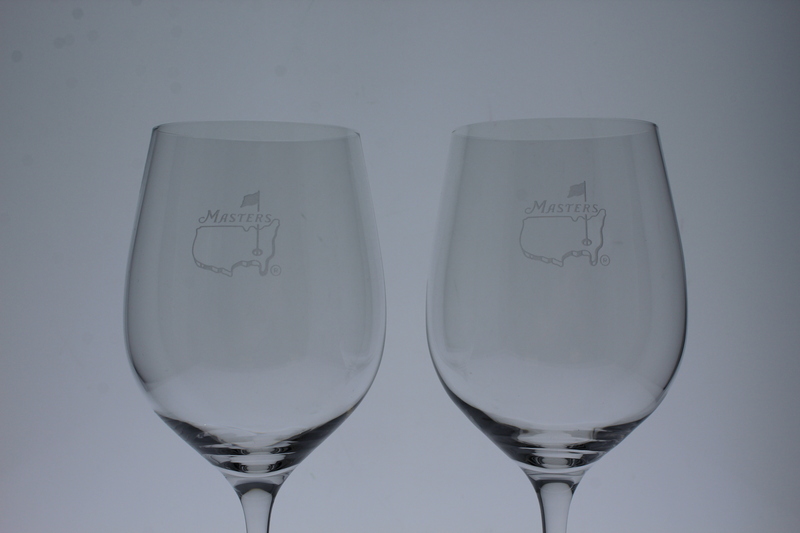 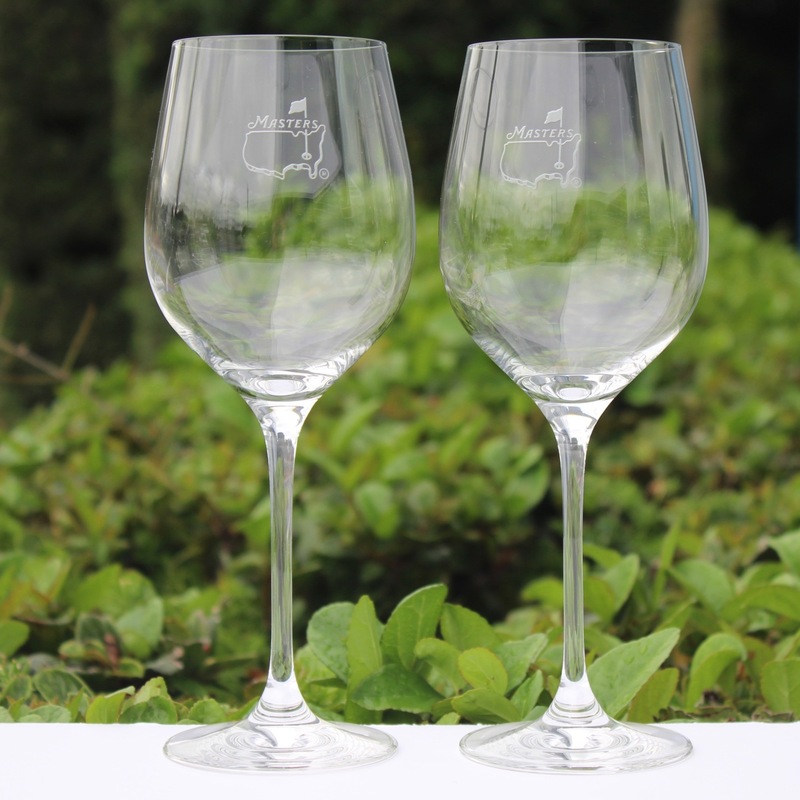 These Masters wine glasses are perfect for red, white, or anything in-between. The glasses hold 14 oz.